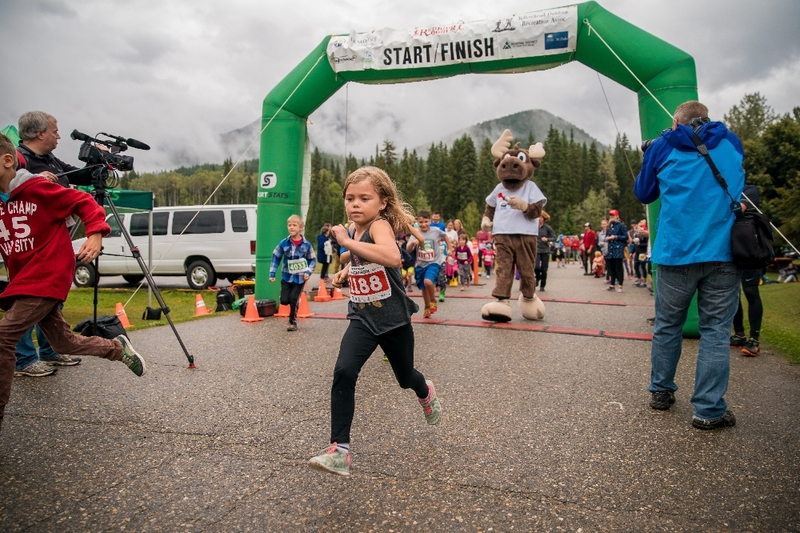 Check out some great photos of the 2012 and 2013 marathon on our Flickr site. 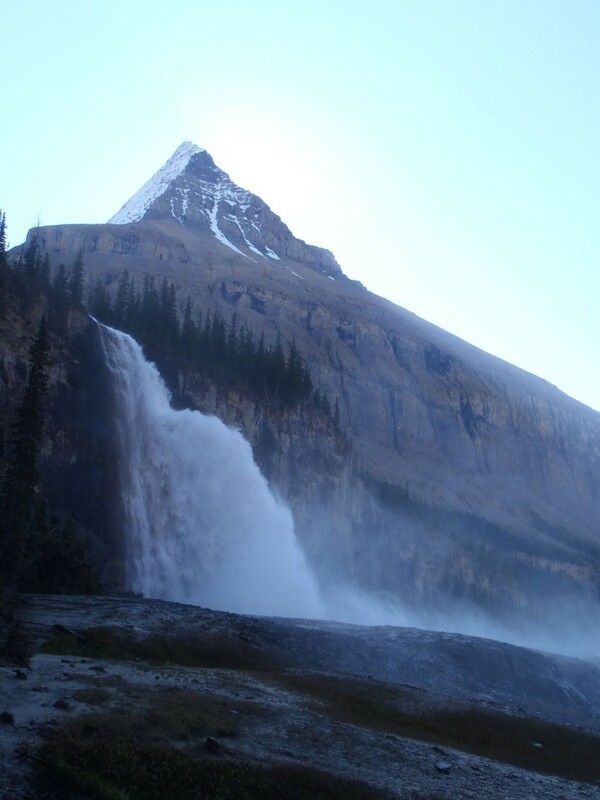 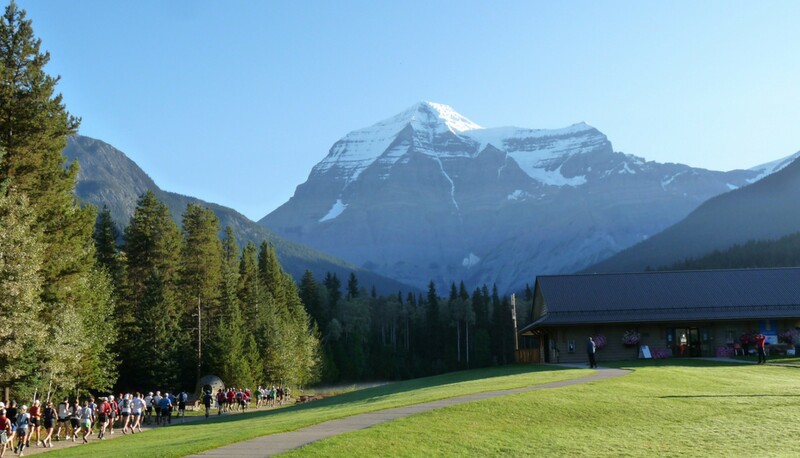 Runners head out from the start/finish at the base of spectacular Mount Robson. 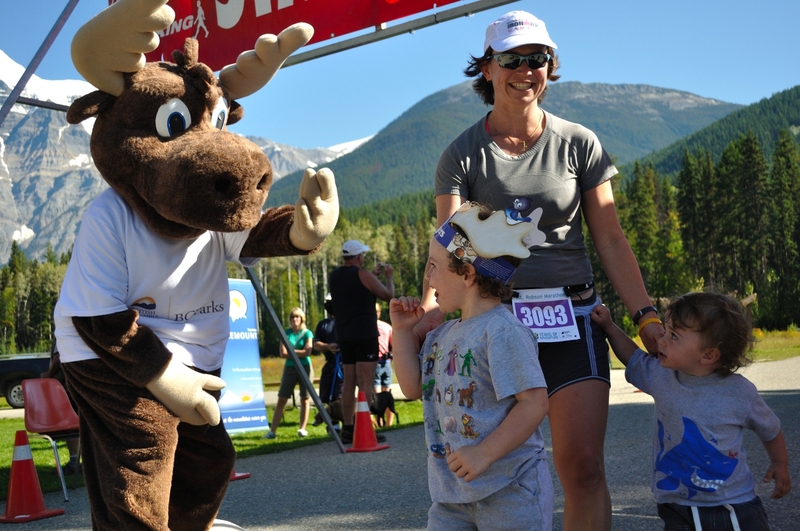 Jerry the Moose greets runners at the start/finish area. 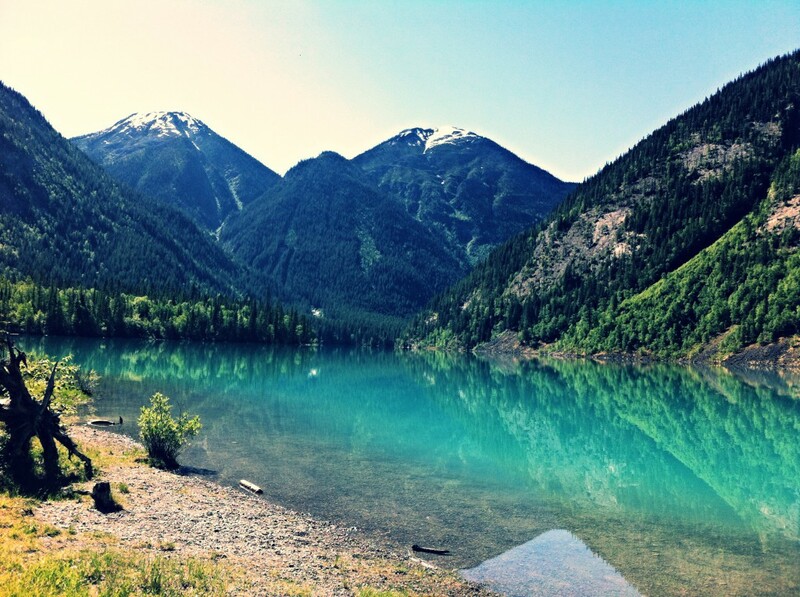 Runners will pass by Kinney Lake on the half marathon and full marathon routes. 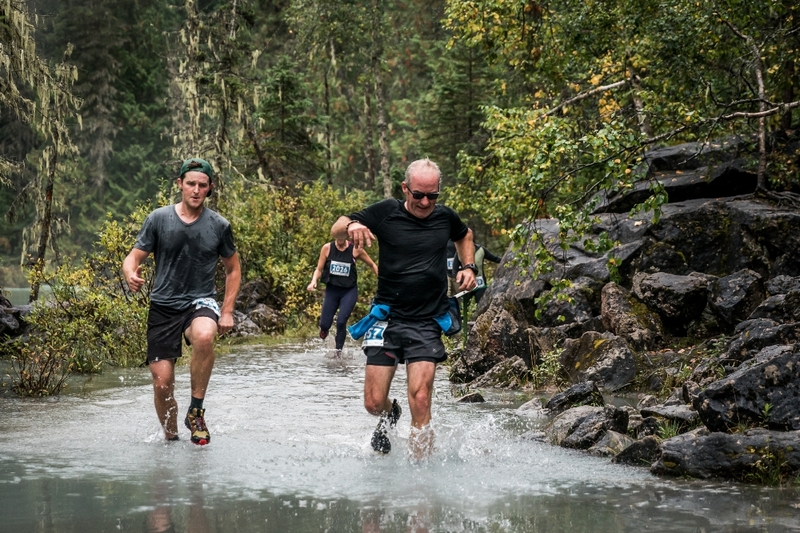 Runners pass Emperor Falls along the full marathon route. 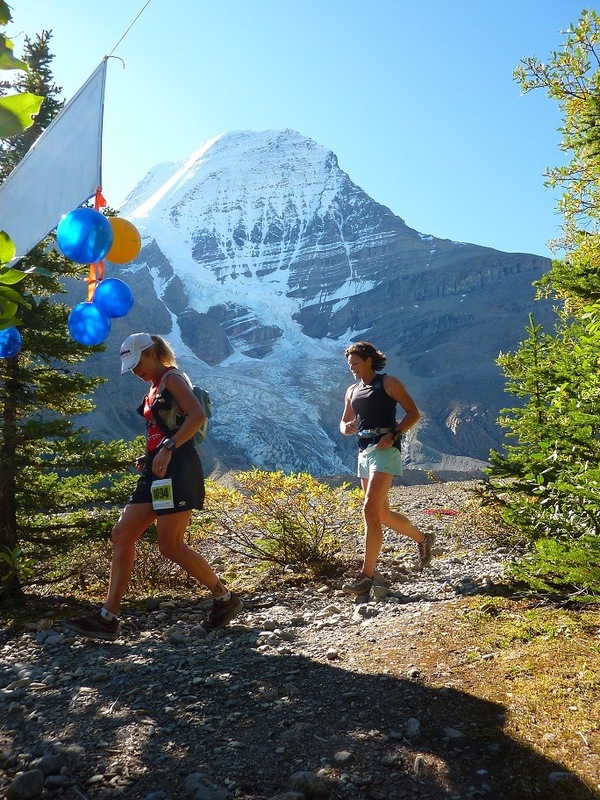 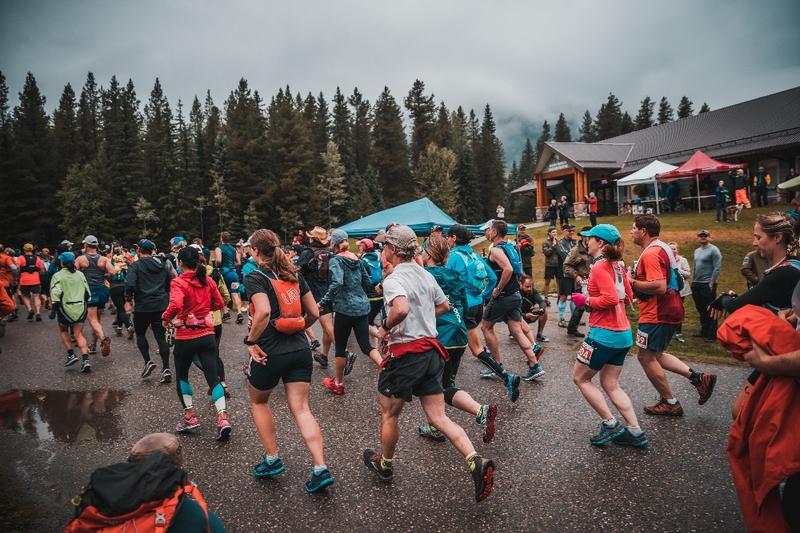 Runners reaching the turn around point for the full marathon, help with a view of Mount Robson and the glacier behind them.